FAST For CASH! Any Price Range! Any Condition! We’ll close quickly and work within your schedule! We’ll make a FAST CASH offer on your real estate! We’ll ease the process and handle the paperwork! We’ll buy your property “as-is” no repairs required! Get your FREE no obligation offer TODAY! 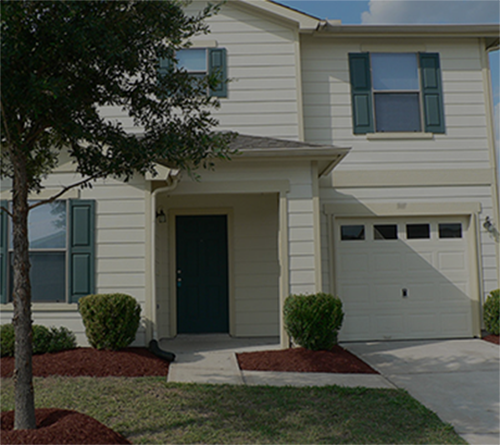 We’re real estate investors who buy houses in Kingwood, TX and the surrounding Houston area. 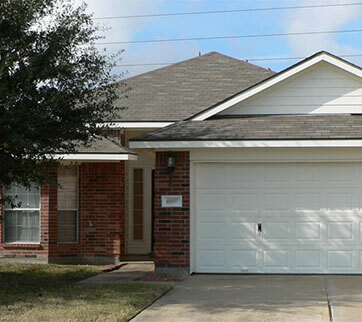 Are you looking to sell your Kingwood, TX home FAST? We can assist homeowners who need extensive repairs, are facing foreclosure, behind on payments, working through a divorce, relocating, settling an estate, or need to unload a rental. We can also help if you’ve experienced a bankruptcy, are behind on taxes, were laid off from work, or just want to sell FAST for CASH. We can evaluate your situation and help to identify your options regardless of the reason for selling. We buy houses as-is, no repairs necessary. 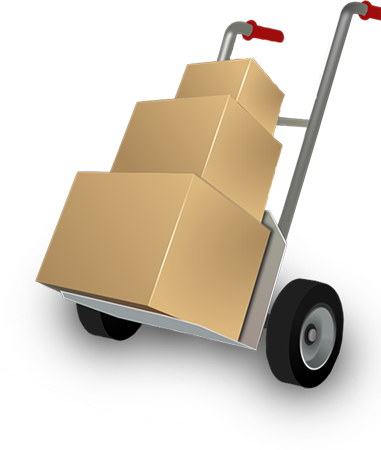 We also purchase all over the Houston and surrounding area. So contact us to discuss your house right away! Upon offer acceptance, we usually pay in CASH and typically close quickly. We like to coordinate a smooth transaction while providing you with FAST access to your funds. Please call us 24 hours a day at 832-866-FAST (3278). 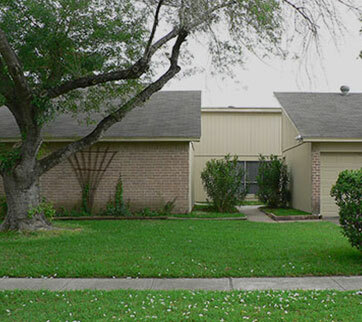 Sell us your Houston area house in any condition to get FAST CASH! Get an offer right away by clicking sell my house Kingwood! We make you an offer!